A bespoke CV designed to emphasise your achievements, competencies and expertise, using our proven interview-producing strategy and keyword alignment. After ordering, we’ll send you questions to answer about your career, accomplishments and objectives to build up a picture of who you are what what your value proposition is, to ensure we can convey it in the most effective way. Your writer will put together a first draft, and you’ll then have a chance to review it before a final version is completed. 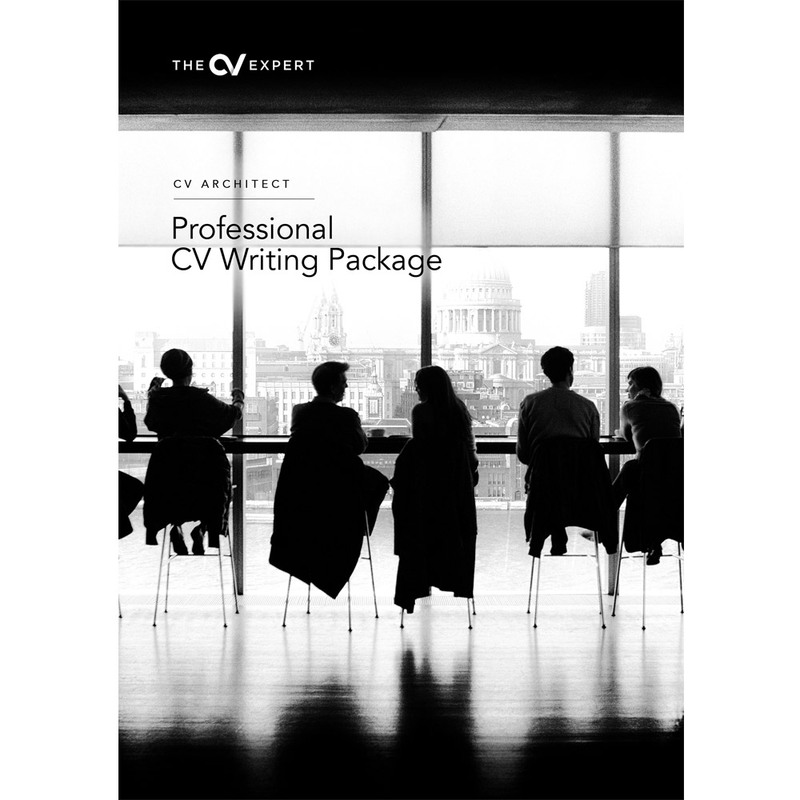 © Copyright TheCVExpert.co.uk 2018. All Rights Reserved.